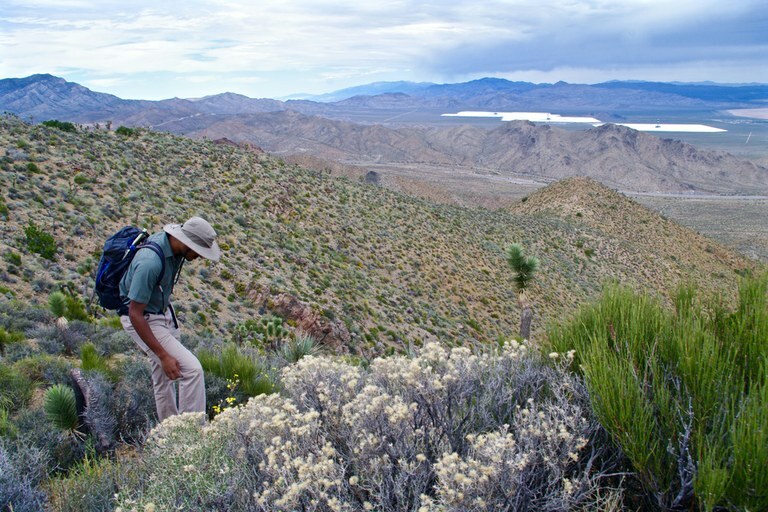 Frazier Haney, director of Land Conservation for the Mojave Desert Trust, believes that the DRECP review is just an excuse by the administration to open the desert to extraction. 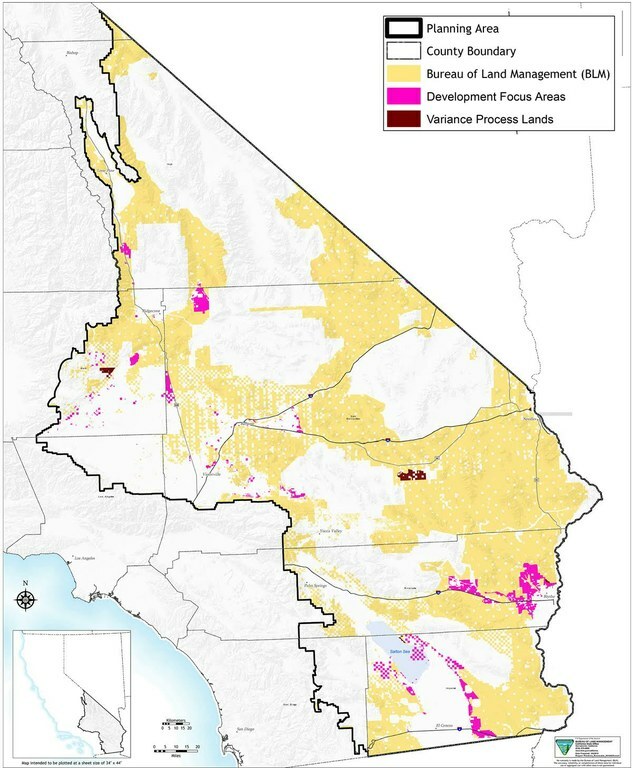 “If you look at the Federal Register notice soliciting comments,” he said, “they throw in grazing, off-road vehicles, and mining,” as factors to consider. Haney thinks that by stirring up those old issues, the administration will find an excuse to overhaul the plan.